TEKNA SPLASH-LITE LED Discounts Apply ! 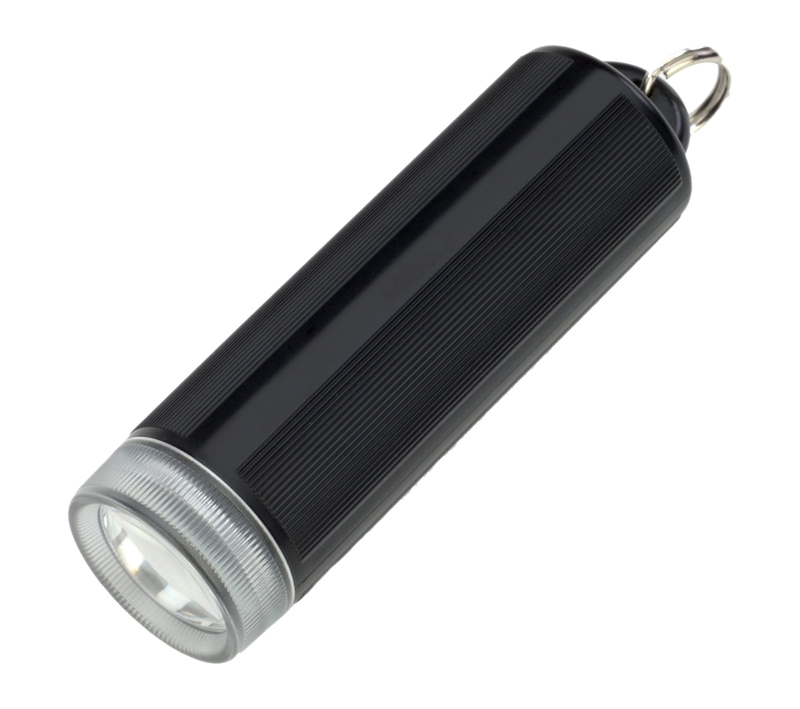 The TEKNA® Splash-Lite™ LED is a compact, lightweight LED flashlight that uses a CREE LED and is powered by a CR123 (3V) Lithium battery. This durable light is made from LEXAN® and is ready for any weather condition. The Splash-Lite™ LED is dive rated to 100 feet (30 m) and will be a favorite among outdoorsmen and scuba divers for years. A premium lithium battery is included. Fits into the Wilderness Edge Knife. 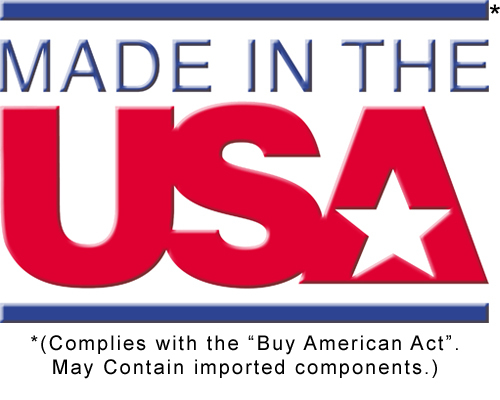 Made in the U.S.A. (complies with the "Buy American Act", may contain imported components).